Kim Lorenzo Calatrava- Nov. 3, 2017, 5:18 p.m.
Business process outsourcing to the Philippines has been a growing industry which has been around for more than two decades already. The Philippines, although they might have been a little late in joining the outsourcing industry, has quickly shown remarkable growth in recent years. The Philippines, a Southeast Asian nation, with more than 100 million Filipinos, has now become one of the top outsourcing destinations chosen by many entrepreneurs and companies. The Philippines is blessed to have a highly qualified and cost-competitive workforce with a government that provides sufficient support in investment in the outsourcing industry. In 2015 alone, over 1 million Filipinos were employed in the industry. Currently, outsourcing in the Philippines is projected to generate up to $55 billion in revenue by 2020 or roughly 11% of the country’s GDP, based on World Bank estimates. Clearly, these are indications of the advantages of outsourcing to the Philippines. This was in comment to the rejection of an anti-outsourcing bill by the US Senate. BPAP has been the major umbrella organization providing support for the IT-BPO industry in the Philippines. 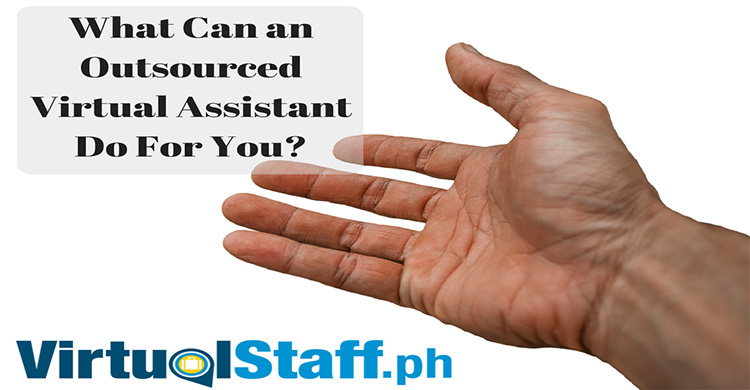 It acts as an advocacy group to support outsourcing to the Philippines and offshoring industry. It aims to develop and promote competitive advantages and growth potential for present and new trends in the outsourcing industry. As mentioned, because of an all-out government support for the BPO Industry, entrepreneurs and companies are able to experience the advantage of reduced labor costs and the chance to hire highly-skilled employees for their businesses. 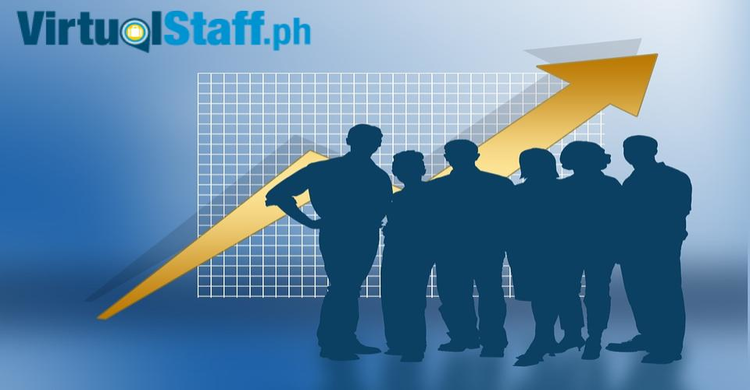 The Philippine Government is establishing the country’s brand to promote more investments in the outsourcing industry to be more visible to the possible employers. In 2015, when Manila hosted the Asia-Pacific Economic Cooperation, said initiative was highly promoted. This was an opportunity for the country to showcase its public-private partnerships, its tourism industry, Filipino arts and culture, and most importantly, business opportunities for the countries in attendance. There are two significant government agencies which provide enticement schemes available for companies who wish to engage the Philippines the outsourcing industry. These are granted by the Board of Investments or BOI and by the Philippine Export Zones Authority or PEZA. Among the incentives given by the BOI include an income tax holiday for six years available for pioneer enterprises and four years for non-pioneer enterprises. Additionally, companies are granted permission to hire foreign nationals in a supervisory, technical or advisory position to work for a period of five years. Moreover, a deduction from the taxable income of 50% of labor expenses and unrestricted consigned equipment is being granted by the BOI. As for the PEZA, they grant the option to pay a special 5% tax on gross income earned in lieu of all national and local taxes. They also grant exemption from payment of import duties and taxes on any imported machinery, equipment, and raw materials. Additionally, companies are given a deduction equivalent to 50% of training fees; giving permanent resident status to foreign investors with an initial investment of US$150,000 or more; and the chance to hire nonresidents required to help in operating IT enterprises. As for aspiring professionals in the Philippines, the Department of Education has generated strategies to improve education and training to produce highly-skilled graduates to contribute to the growing outsourcing in the Philippines. With these government incentives and schemes, the Philippines continues to solidify its mark in the global outsourcing industry. Outsourcing to the Philippines has therefore provided many companies and entrepreneurs in the US and in other parts of the world with the advantages brought about by government support in the outsourcing industry. 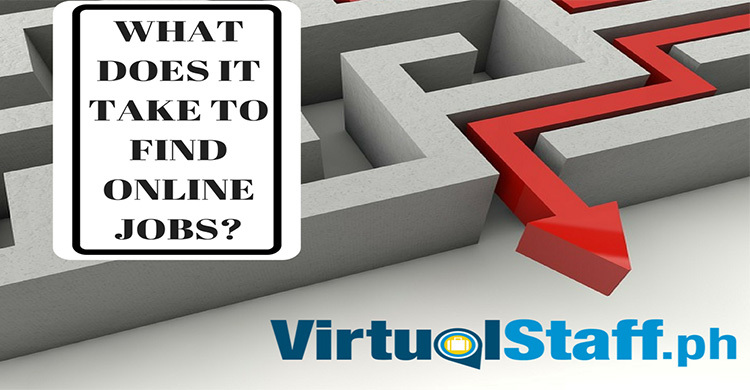 Plus, they are able to hire highly-skilled employees to help them run their businesses with the advantage of reduced labor costs. It is because of these efforts developments which have contributed to the Philippines being a key player in the outsourcing industry.